Catalyst Goes Big During Summer! 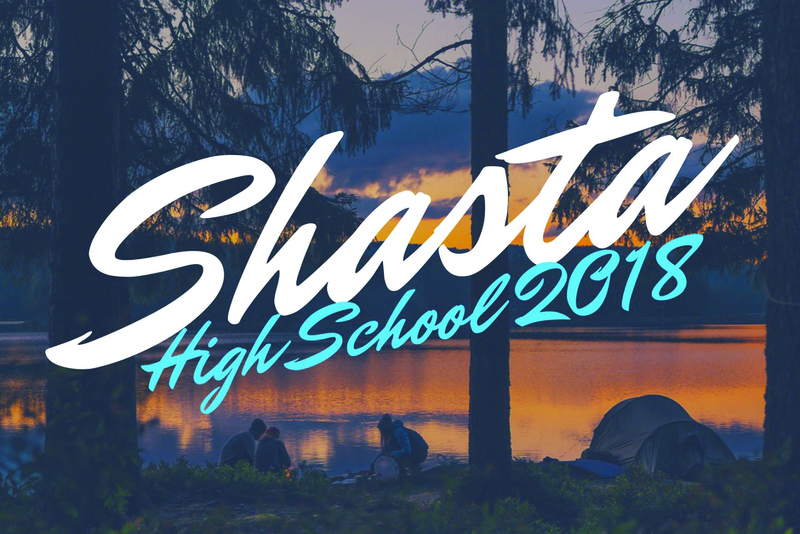 A few other things that we look forward to are a Welcome to Summer Party on June 20, spontaneous camp fire nights, rafting trips, bringing the incoming 6th graders on monthly events, etc. If you are a parent, a student, or just someone who attends Parkway and would like to keep informed on the events we do, follow us on our social media links below. All summer forms are available as of May 2nd. 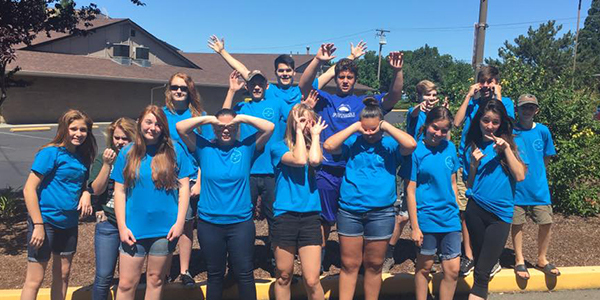 If you would like to sponsor Youth summer programs, please put “Student Summer Trips” on the memo line when you give. Please be praying that our students not only have a great time during the summer, but that they have an incredible encounter with God, and build strong relationships with others! To read the full newsletter (and see more pictures) this article appeared in, go to www.parkwaycc.com/newsletter, May 2018, Vol. 2, Issue 5. Posted on May 9, 2018 by Parkway Christian Center.